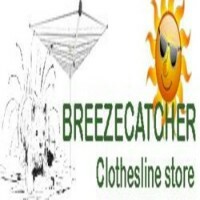 BreezeCatcher Clothesline was established in 2005 by Tom Delaney, an engineer with electronic and mechanical experience in various industries principally the petroleum industry. BreezeCatcher Clothesline is an online clothesline store which sells a variety of clothesline varying in features from height adjustability to rotatory to fixed wood grain finish and many more. 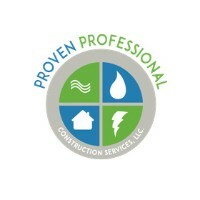 We also offer free home delivery on purchase of $125.00 and more. We sell clothesline that are made up of durable materials which are non-ferrous to eliminate rust and we also bright anodized aluminum in our clothesline which can be cleaned easily.